Comic-con 2018 has come and gone, but,each year we are left with uncountable reactions to all of the trailers, panels, reveals, and interviews. 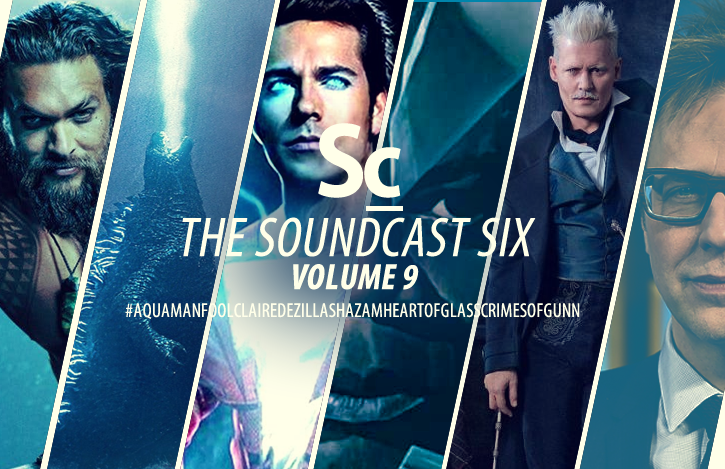 This year, Dane Walker, Kristen Romanelli, and Christopher Coleman narrow down their collective reactions to six ... a Soundcast-Six-worth. They discuss the trailers, trailer music and potential original scores for: AQUAMAN, GODZILLA: KING OF MONSTERS, SHAZAM!, GLASS, and FANTASTIC BEASTS: The CRIMES OF GRINDELWALD. The sixth topic revolves around the James Gunn situation which made the entertainment world explode during this years convention. With Gunn leaving the MCU what will happen to Guardians of the Galaxy Vol. 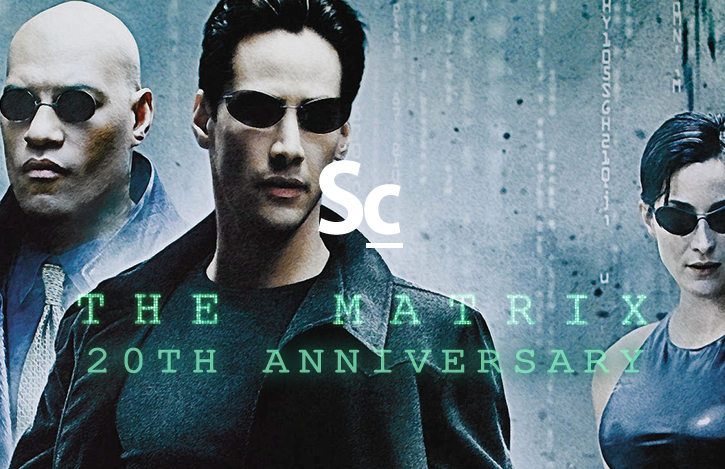 3 and how might the song-selection and the composer for the original score be impacted? 04:30 - #1 - I'm Aquaman, Fool! 28:21 - #3 - Shazam! "James Gunn Fired as Director of 'Guardians of the Galaxy 3'"